These delicous, savoury Japanese fried dumplings are no longer the dull side dish you get at a Japanese restaurant, but rather, have evolved to become a menu highlight at many eateries. In a food photography session, I Shoot Food Manila’s food in focus are these pot stickers, light yet flavourful, juicy and with the occasional crunch from a medley of vegetables. These gyozas are lightly charred on one-side, then silky and chewy on the other side of the crescent. I Shoot Food Manila’s team of food photographers found one of the best gyoza places in the metro that will have you going “oishii!” with every bite. 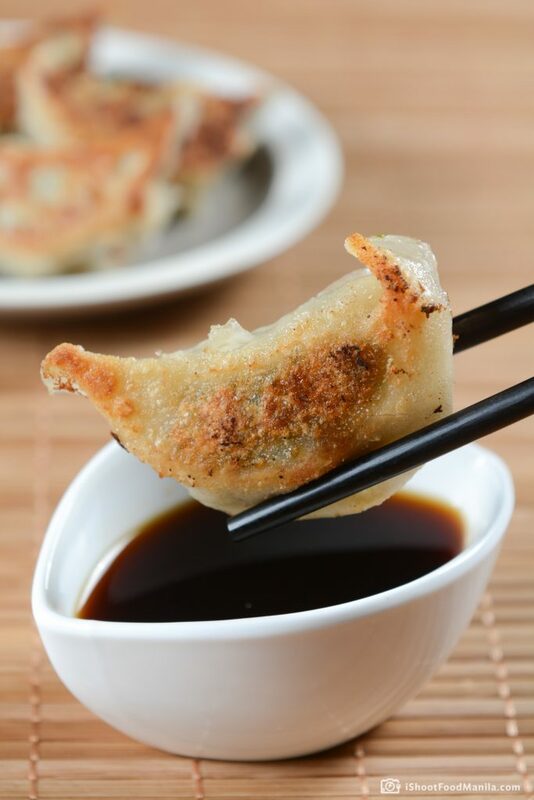 Made fresh daily, hand-crafted to perfection and cooked on slow, consistent fire, these gyozas maintained its crispy base without losing its moisture. Love yourself some gyoza? 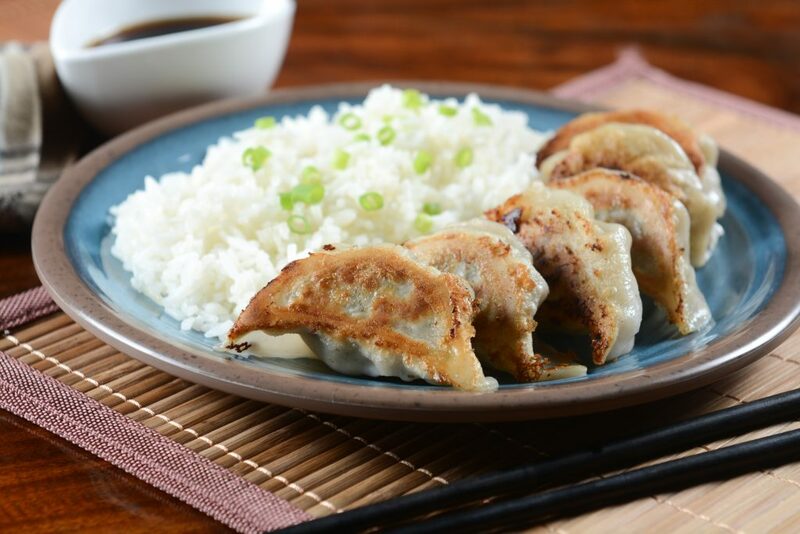 Get your scrumptious gyoza fix from *Suki-Gyouza. 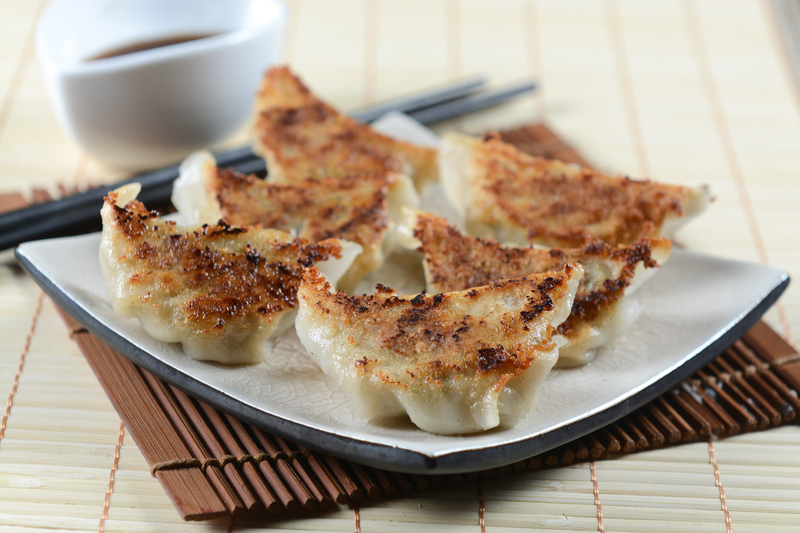 A good place to conveniently satisfy your gyoza cravings.